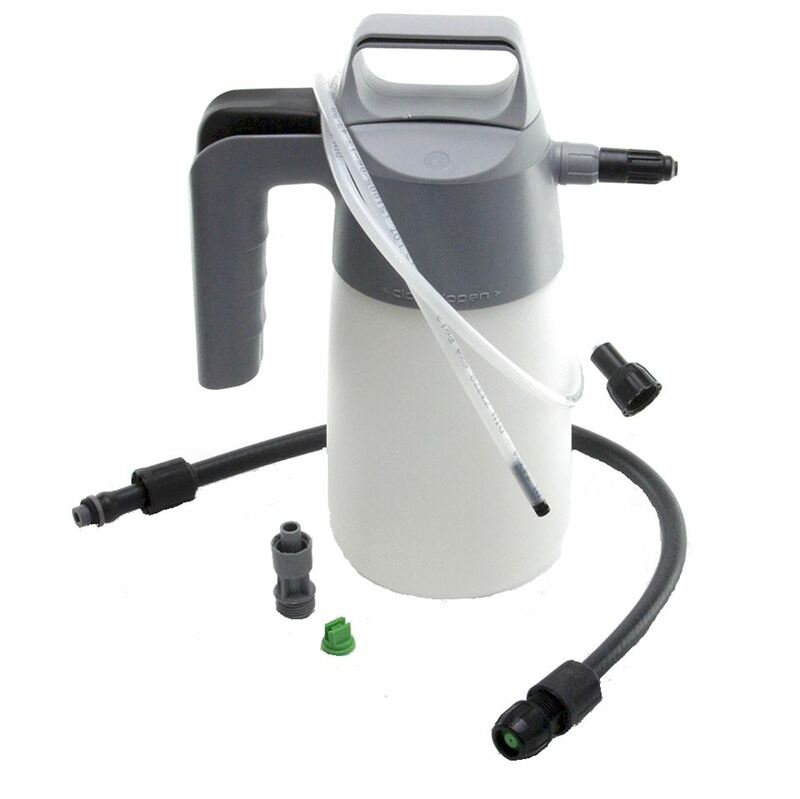 Industrial sprayer for use with Waxoyl for rustproofing vehicles. 1 litre tank. Extension probe. Just pump the handle up and down to pressurise the tank.